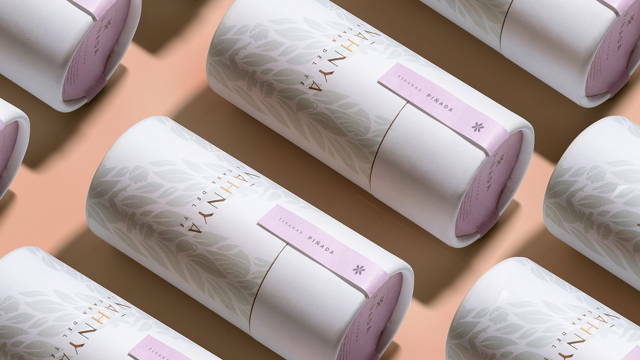 NA̅HNYA is a Mexican brand that involves tea, infusions and beauty products that are a blend of asian practices and hints of the mexican countryside. The name was developed following two concepts: nah- which means house in Mayan and nia which means ours in Esperanto. This feminine neologism with Pre-Columbian traits is an amulet that takes us back to our home. The visual identity involves the connection of two worlds, two cultures through: camellia sinensis leaves (tea leaf), women who harvests leaves representing the asian cultural part of the product, a local farmer who represents the Mexican cultural part of the brand. The flowers are all of the possibilities that can be made with tea as a base such as beauty products. The brand appeals to nature who is bountiful and provides products for our selfcare.